Xiaomi may not completely eliminate ads which run on its MIUI Android-based operating system. “The official MIUI account already listed six main issues it got as feedback from users,” Gizmochina reports. 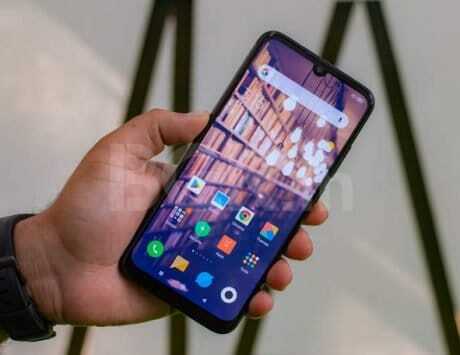 The issues that will be addressed include “support for QQ call recording, a local recycle bin where deleted items are temporarily stored and then automatically deleted after three days, a magnifying glass feature, and an ultra-low-power mode where only calls and SMS works e.t.c.” A previous report also hinted that MIUI 11 will bring redesigned icons and ultra power saving mode to help save battery life. The company’s CEO said, “we will resolutely remove those ‘wire pole advertisements’ that affect the user experience and the vulgar old military advertisements,” IThome reports. “MIUI will give priority to solving user pain points,” he added. Additionally, the financial report of 2018 showed the Chinese company earned a total of RMB 16 billion from internet services, and witnessed a hike of 61.2 percent in comparison with the former year, the cited source mentioned. Xiaomi also progressed by 79 percent in terms of advertising revenue. 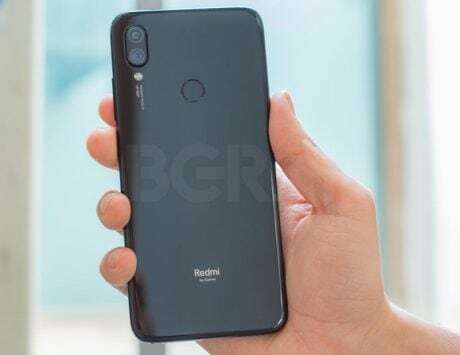 Besides, the company is expected to launch the successor to the Mi A2 in India during the first half of 2019. 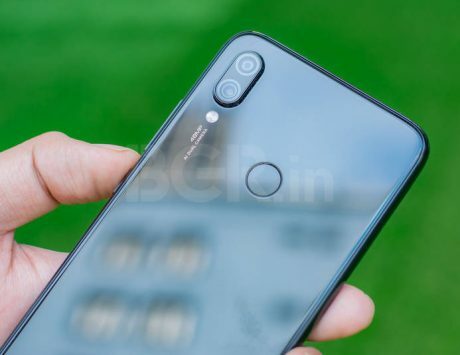 The Mi A3 could reportedly be launched as Mi 9X in the country. Separately, Xiaomi is also said to announce its Mijia Electric Cooker in the country soon. The cooker, which was launched in China earlier this year, is part of the company’s Mijia lineup of smart home products. It carries a price tag of RMB 599 (approximately Rs 6,300), as per a few reports.